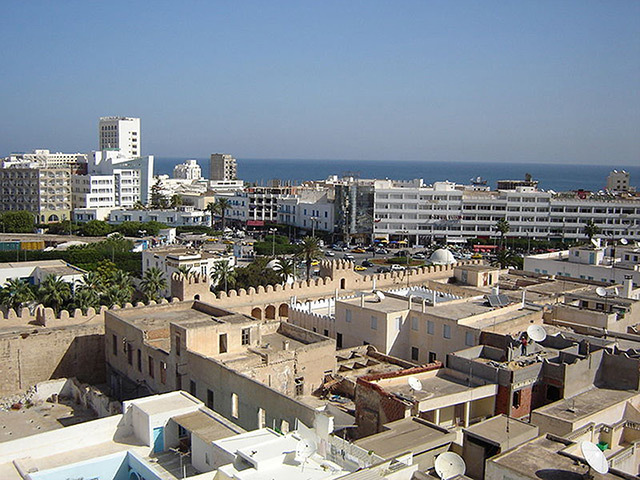 Tunisia has accepted Upland Resources’ application for an exclusive licence for onshore hydrocarbon exploration and appraisal. The licence covers 4,004km2 of open acreage comprising the Saouf Permit, thought to contain “very substantial quantities” of gas. Derbyshire-based Upland said a discovery was made there 50 years ago and that a pipelines crosses the permit area. Upland will act as operator and hold a majority stake in the permit. In the event of a discovery, state oil company ETAP can come back in for a minority stake by paying its share of the costs. Upland will commission an initial new 2D seismic survey, followed by drilling one or more new wells. Chief executive Steve Staley said: “As a team, we have several decades of experience and knowledge of exploring in Tunisia. We believe that Saouaf will form an important part of Upland’s portfolio and will be integral to our strategy of acquiring high impact, quality assets, as already illustrated by our farm-in to the Wick prospect.